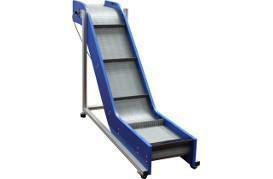 Plastic Conveyors made in the UK. 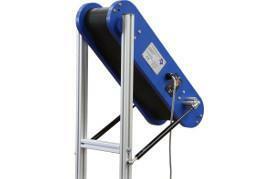 Use our easy online form to get an quick estimate for your new conveyor system. 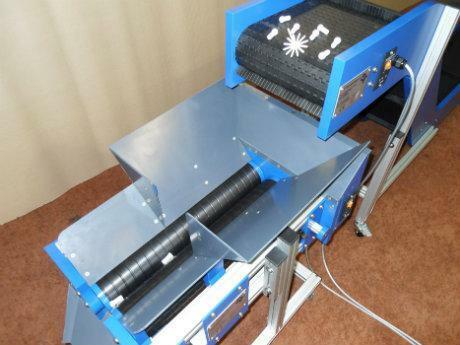 We can visit to ensure that the conveyor exactly meets your requirements and make all the calculations if required. 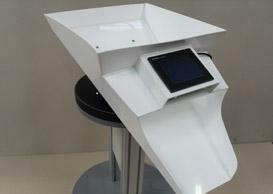 Tailor designed to suit varying conveyor sizes as stand alone units for use under multiple conveyors. 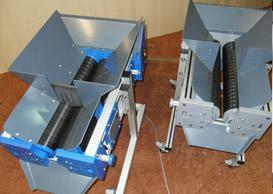 Large twin Roller Separators give the best separation of parts from sprues with a size differential from 0 to 50mm. 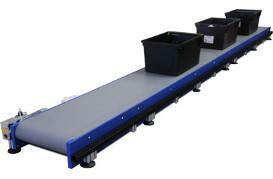 From single conveyors to complete multi-lane automated production lines ST Conveyors can handle your requirements. Fast turnaround and highly cost effective, our conveyors are robust and provide years of almost maintenance free service. 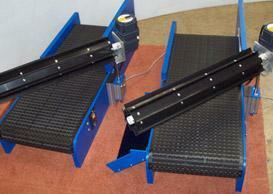 Conveyors built any size, shape or colour. 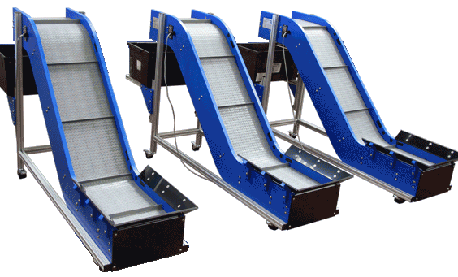 ST Conveyors are individually designed and built to meet each customer’s unique requirements often at a lower price than our competitors off the shelf standard conveyors and incorporate our patented features. 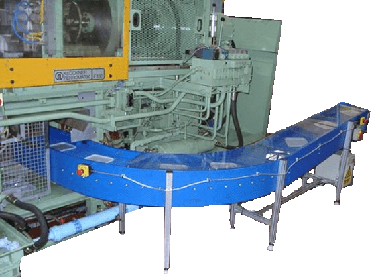 Start by choosing the basic conveyor layout you require. 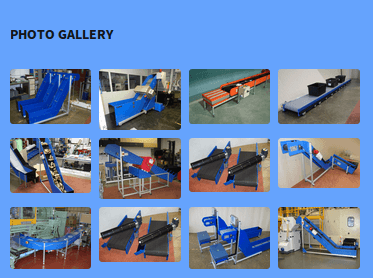 From a single conveyor to complete automated conveyor systems, St Machinery design, manufacture and supply renowned high quality modular plastic conveyors worldwide from the UK. 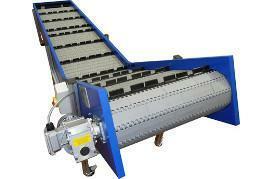 Every conveyor is designed and built to meet your production requirements exactly. Reliable conveyors keep injection molding and blow molding machines running and your production lines flowing. 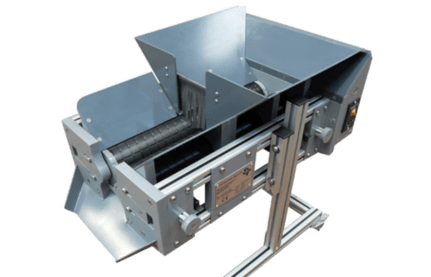 Production down time is expensive that's why ST Machinery's conveyors are built to exacting standards here in the UK, with high quality bearings, motors and a wide range of modular plastic belts with differing flight heights to suit your product. Our unique conveyor side frame design prevents sideways movement of the modular belt, reducing friction, and removing obstacles where dirt and debris can normally be trapped. 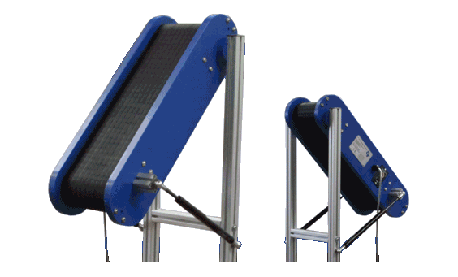 Modular plastic conveyors are very strong, inert, and ideally suited to many production processes. 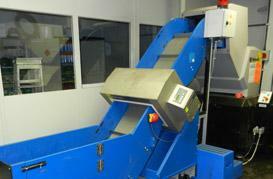 or be part of a completely automated conveyor system with multi-lane switching if required. 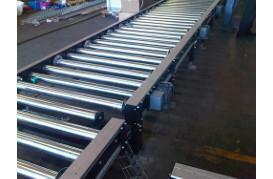 We design and build conveyors to virtually any size, shape and colour. Simply tell us what you need and we will build it. Well designed conveyor systems should also be adaptable. Once you have invested in a conveyor from ST Machinery we are able to rapidly reconfigure the layout should your needs change, at the fraction of the cost of purchasing a new conveyor. 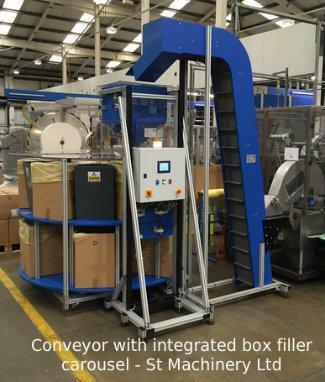 Whether that is a change from a horizontal conveyor to a swan neck conveyor configuration for a new moulding machine, or the addition of conveyor cooling fans, metal detection solutions, box fillers, weighing scales or a complete conveyor control system. 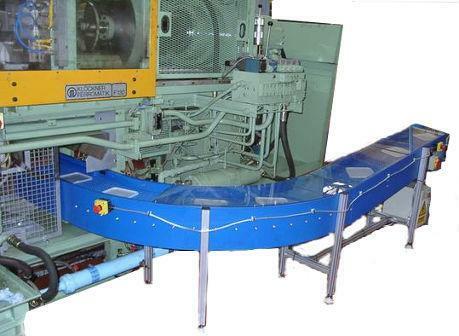 ST Machinery Ltd have been designing and manufacturing bespoke modular plastic conveyor systems with modular plastic belts and roller conveyors for over fifteen years, and have an enviable reputation for fast turnaround from conveyor design to delivery with our renowned reliability built in. Our conveyors are used by major plastic component manufacturers and smaller companies alike in the packaging, automotive, pharmaceutical, recycling and many other industries worldwide where cost effective purchasing is vital. 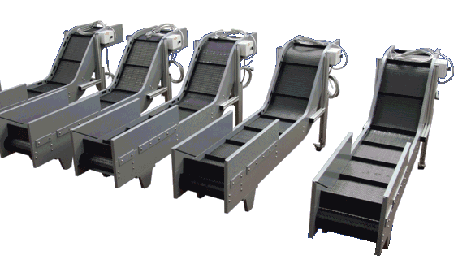 All ST Machinery conveyors are individually designed and built to meet each customer’s unique requirements often at a lower price than off the shelf standard conveyors. From a single conveyor to a fully automated, multi-lane production line, you can be assured that we have the experience to design and build exactly the efficient, reliable, robust and virtually maintenance free conveyor system that you require. We are also a manufacturer and supplier of high quality roller conveyors, again designed and built to mesh perfectly with your production process. wide variety of belt choices to suit application needs. Complete bespoke conveyor solutions to get your products flowing smoothly, ST Conveyor systems are highly efficient, reliable, robust and virtually maintenance free.